348 Win components are on hand and we are currently delivering orders in 14-21 days! 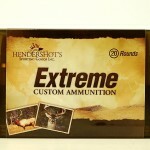 Hendershot’s “Extreme” Custom Ammo is your best source for 348 Winchester ammo. 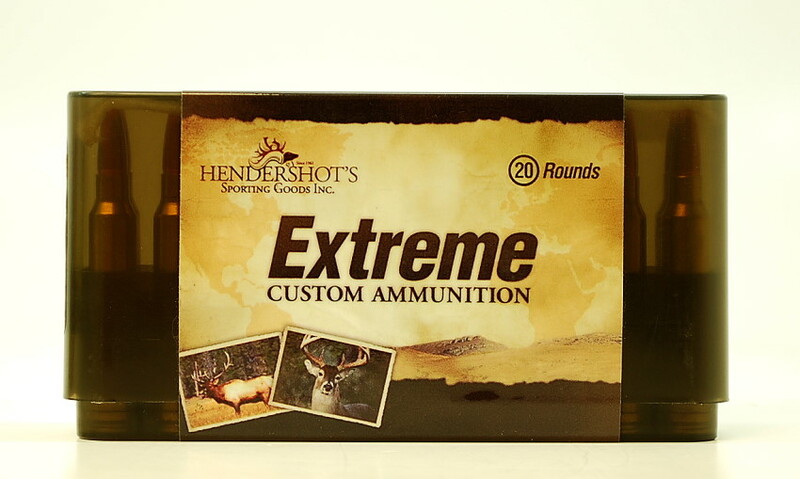 For deer size game, both the Hornady 200gr Flat Nose and the 200gr FTX offer excellent terminal performance. If you want the optimal in a hard hitting bullet with exceptional penetration the Woodleigh 250gr FN Weldcore cannot be beat! We are more than happy to discuss bullet performance relating to our 348 Winchester ammunition and bullet selection for your rifle. Please call us at (240) 347-4883 and we will be happy to speak with you!